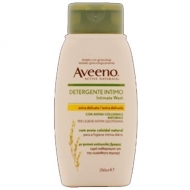 Cleans, moisturizes and softens effectively. 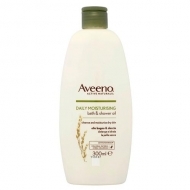 DESCRIPTION: Skin Relief Shower Oil from Aveeno is a soothing cleansing oil for the care of dry, sensitive and prurient skin. 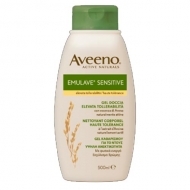 Contains a unique formula that combines prolonged hydration of the oil with the gentle effects of naturally active colloidal oats. 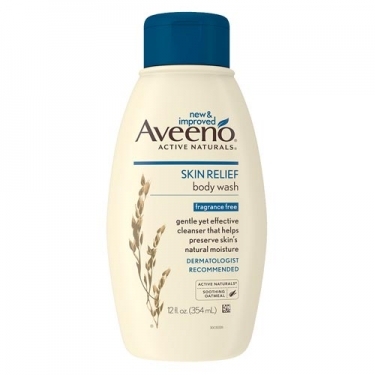 Helps provide a feeling of relief on very dry and sensitive skin. The essence of oats, rich in vitamins, is a powerful cleansing agent, moisturizing, soothing and rebalancing, that can act even in the most sensitive skins. 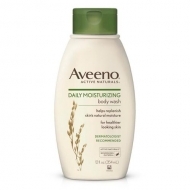 Almond oil is emollient, helping the skin to maintain hydration. The skin is soft, clean and nourished. Add 1 to 2 tablespoons to the bath water.